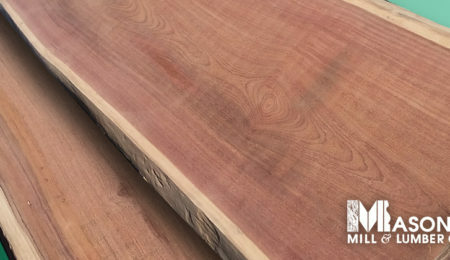 New Stock: Walnut Live Edge Slabs – Mason's Mill & Lumber Co.
Mason’s Mill and Lumber Co. just stocked fifteen Walnut Live Edge Slabs! 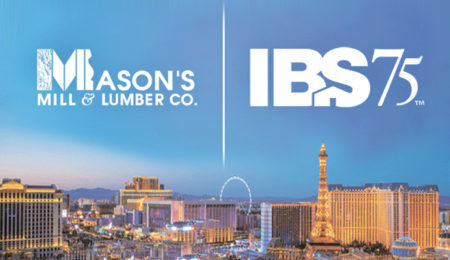 Each slab bolsters a unique look and feel giving each piece an exclusive ambience perfect for custom projects, bars or any other application you desire! 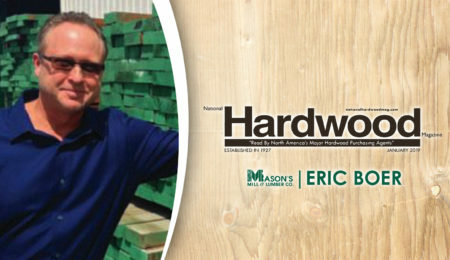 Contact Mason’s Mill and Lumber Co. today to request a custom quote for each piece or come by and our sales associates would be happy to help you choose the perfect slab for your project! Check out the new stock below!